Learn the fundamentals of field hockey with former college players and coaches. This clinic is specifically designed to foster skill development and growth in players, grades 4-8. Players will work on dribbling, passing, defense and basic FH concepts. Come join the fun and improve your field hockey skills. No previous experience is necessary! 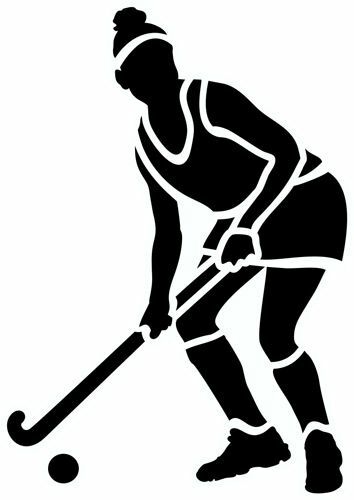 Participants are asked to bring a field hockey stick, shin guards & mouth guard. Program starts at 3 PM. Students leaving CIS or the middle school can meet the coaches at the CIS field at 2:50 PM. Please make sure to provide school with a note.